As a boarding community we celebrate many different nationalities. 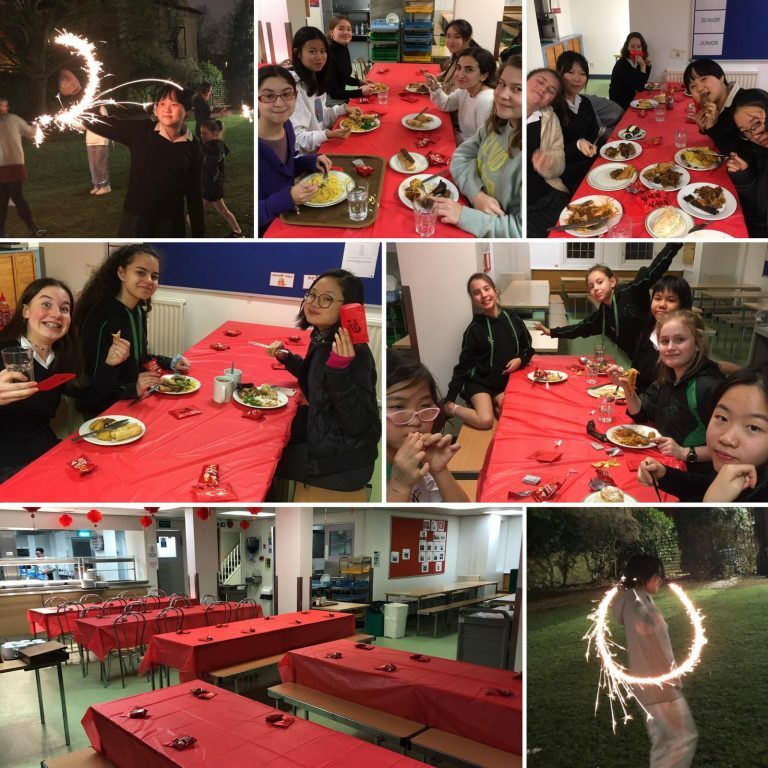 On Tuesday 5th February we celebrated Chinese New Year and the start of the year of the Pig.The catering team layed on a feast, so much so that not only were second helpings had but thirds also! 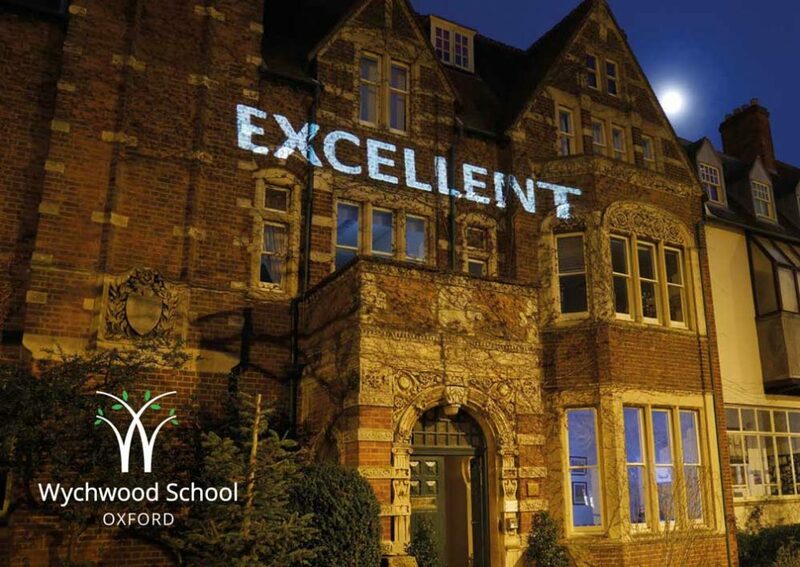 It was a truly enjoyable evening and we needed with sparklers on the lawn. This was not easy in the drizzle and winds – much laughter ensued with trying to light the first sparkler.